But what if you want something more than that? Something different, something creative, something that people can see without having to visit a cemetery? 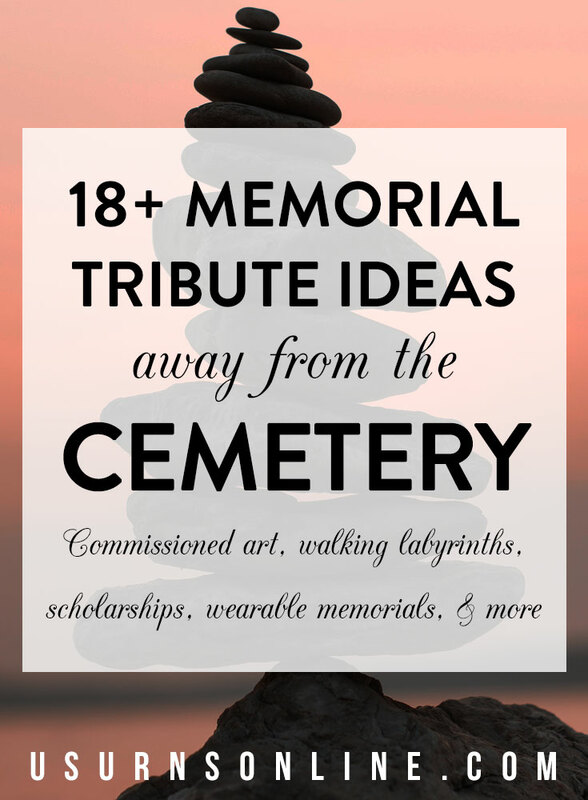 There are many ways to create a memorial away from the burial site. In this article we will examine many of the most common options along with some creatively unique tributes. These will range from stately and traditional to… well, a little crazy. Somewhere in between you will find inspiration for how to create your own memorial away from the cemetery to honor your loved one. Some of the links below are affiliate links, where we may get a small commission if you choose to purchase something. Read our full disclosure here. There are two “spheres” in which you can create a memorial tribute that is not in a cemetery. The first sphere is in public, and the second is in private. Let’s take a look at the options for each. For wide selection of premium and customizable memorial benches made in the USA and shipped directly to you, check out the collection at Clear Stream Monuments. Establish a trust, charity, scholarship program, or other foundation in memory of your loved one. If they were an entrepreneur, start a small business innovation grant program. If they worked in education, start a scholarship program. Start or sponsor an event in the community in memory of your loved one. From a jogathon fundraiser for a favorite charity to an annual neighborhood block party, ideas for memorial events are legion. Many local parks and community centers will appreciate a memorial garden, as will homeless shelters, schools, and other foundations that give back to the local community. You can go out and create it with your own two hands, pay for all or part of it, or a combination of the two. You can create a memorial website in several ways. If you know someone who does this sort of thing, you can set up your own website. Platforms such as WordPress, Wix, and Squarespace offer free sites with easy d0-it-yourself click-and-drag setup. Or, simplest of all, use a memorial website platform to create a tribute page for free. Most have free basic plans with premium upgrades. Memorial trees create a lasting yet living memorial that is good for the environment. Read more about memorial trees here, and for creative inspiration for “living memorials” that goes beyond just trees, see this article. 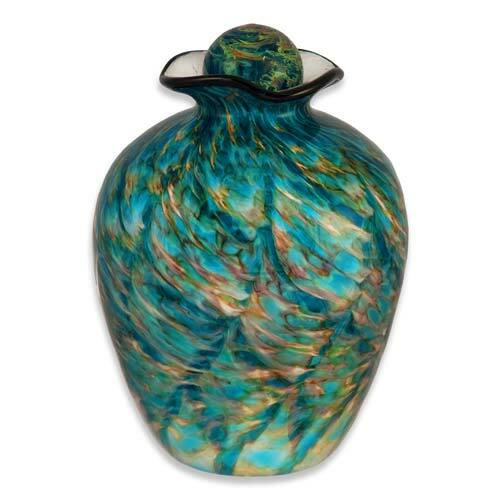 Choosing the right cremation urn is perhaps the best memorial tribute apart from a burial site. You can use a cremation urn for all of the ashes, or for a portion when the remains are going to be buried or placed in a columbarium niche. There are ceramic urns that are handcrafted and uniquely fired in glorious colors; wood urns with intricate art scenes representing something that the person loved, like fishing; you can find stately urns, colorful urns, religious urns, custom engraved urns, and so much more. 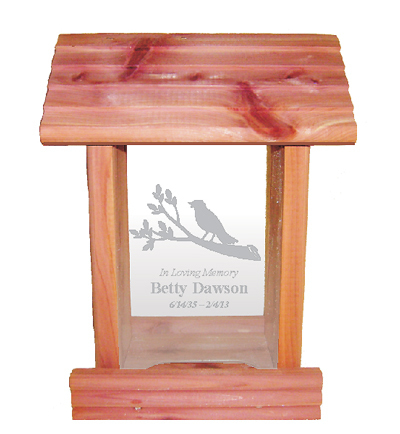 Just about any design, theme, or material you can imagine has or can be used to create a one of a kind memorial. This celebrates the person you loved so much in a very meaningful way. Commissioned art and cremation urns overlap a bit. 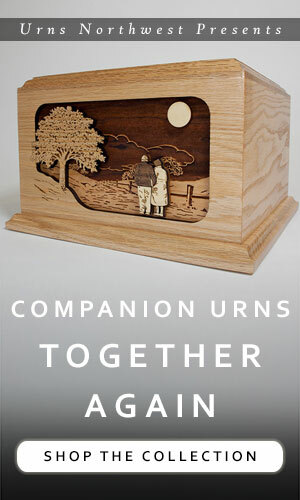 You can commission an artist to create an urn that will hold your loved one’s remains. But the beauty of art does not need to stop there. 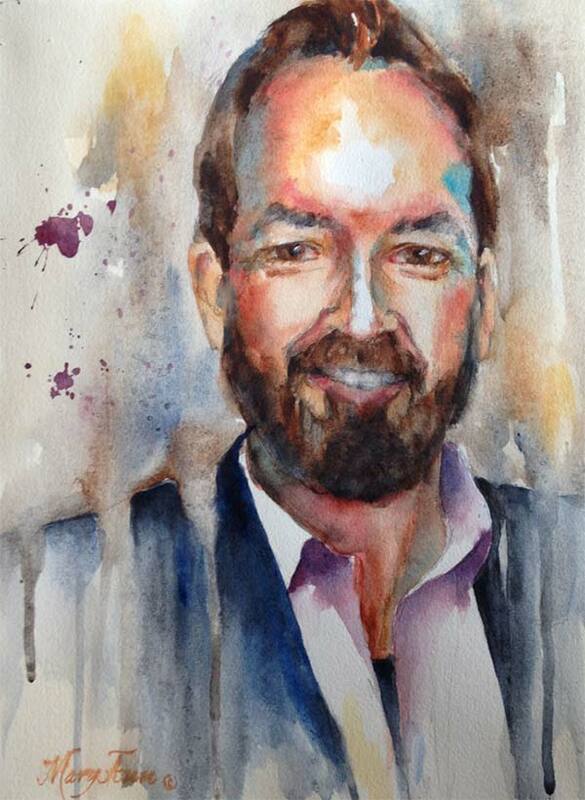 You can create or commission any other type of art as a tribute. 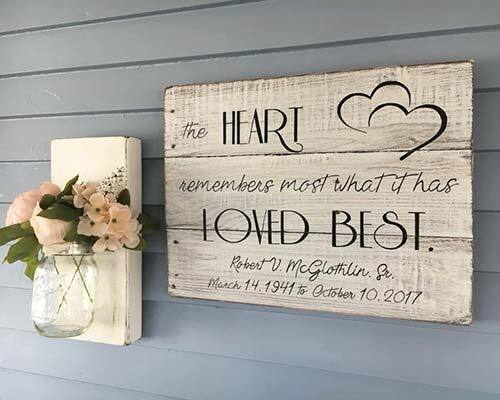 A painting or sculpture for your home will enhance your home in many ways, chiefly by adding more beauty and yet another symbol of the deep impact the person had on your life. Here are some ideas for commissioning memorial art. There are many positives to a memorial bird feeder. First, it’s affordable, at less than the cost of most sympathy flower bouquets. 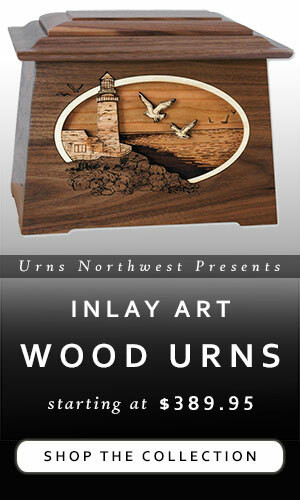 Second, it is durable and long-lasting, made in the USA from aromatic cedar wood and designed for outdoor display. Third, it is personalized. Custom laser engraving is included, with your loved one’s name, dates, and more. Fourth, it can be placed just about anywhere. On a porch beneath the overhang, off of the eaves outside of your kitchen window, from a tree branch, on a stand, from your garage or garden shed. And finally, it is a “living memorial,” something that provides sustenance to the local bird population, drawing them near and giving a sense of life and vitality to the natural surroundings. You can also make your own garden stones, even incorporate their remains into it as a truly personal memorial. 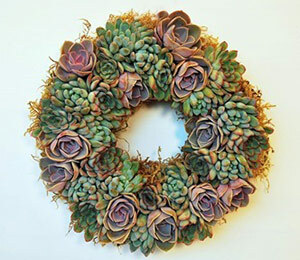 Inside your home there are many ways you can create a memorial tribute to your loved one. Wall decor is one way that can be both meaningful and personalized. Consider a plaque that is personalized with their name and an “in memorial” quote. These can be laser engraved, hand-painted, a canvas photo print, and much more. 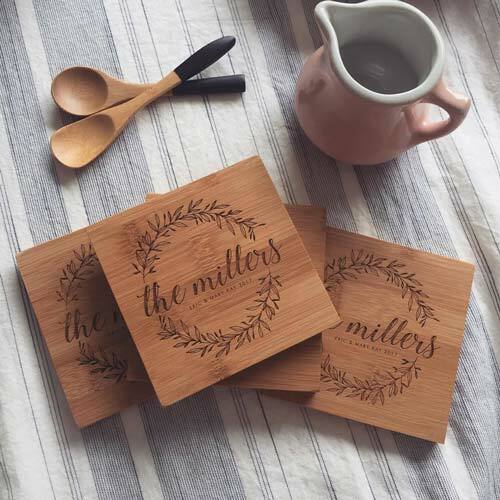 Here are some beautiful wooden coasters that you can personalized in honor of your loved one’s memory. Lasting and durable, these coasters are a beautiful heirloom tribute that you will put to use every day. This is a memorial for both at home and in public. 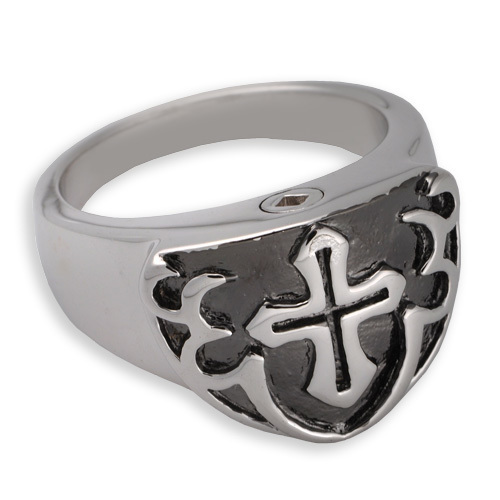 One of the most popular memorials available, cremation jewelry is a subtle yet very visible tribute to your loved one. These necklaces, rings, and bracelets usually have a small compartment in the pendant that is used as a vessel to hold cremated remains. As with most jewelry, the options are virtually limitless. From inexpensive stainless steel necklaces up through premium-quality sterling silver and all the way up to stunning diamonds actually made out of cremated ashes, you will be able to find the perfect heirloom jewelry piece to honor your loved one by keeping them close to your heart. Photo displays, frames, and canvas prints keep the memory of your loved one alive in a special way. Frames can be further personalized with engraving, and can be used on a bedside table, dresser, fireplace mantle, desk, and other locations. Wall-mounted frames and canvases are ideal for hallways and walls. Walking a labyrinth is a calming, meditative activity that many people enjoy at all times and seasons in life. It can also be helpful as one way to help you work through grief, or to take time specifically to remember your loved one. Here are instructions for how to make your own backyard memorial walking labyrinth. Building a cairn as a memorial is an ancient practice, with records of cairns going back to the biblical book of Genesis. 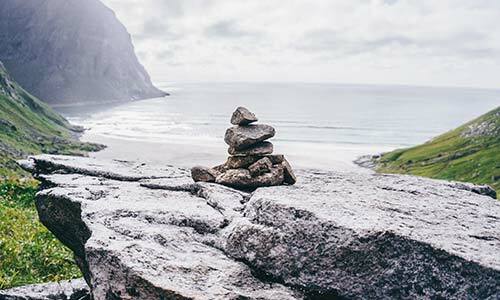 A cairn is simply a mound of stones set up as a memorial, landmark, or other marker. They can be small or large. You can build one in your yard our out at a favorite hiking spot. This is an excellent way to physically “work” through your grief, and also build a temporary or lasting monument to a loved one. 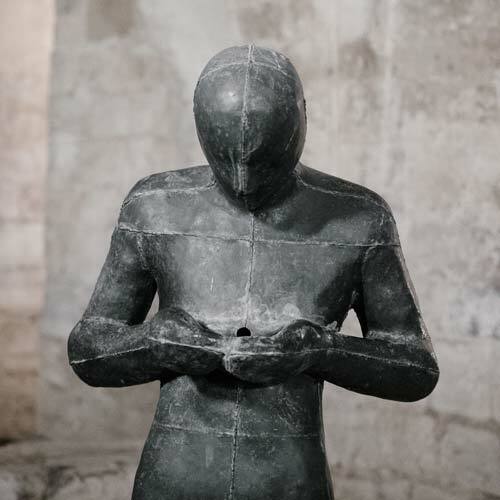 Previous post: If your last text message went on your headstone, what would it say? It sure is nice to know that one can also have a cremation urn as another memorial tribute apart from the memorial site, allowing the loved ones to have some part of the departed with them always. While I do want to have a burial site that other people can visit, I also prefer that some part of my remains can always be with my family. Knowing this, I will contact funeral homes as early as now to arrange for a cremation in the time of my death and have it placed in a cremation urn that they can carry with them as a memorial. It’s good to know that we can come up with private memorials for our loved ones to mark the day we say goodbye. 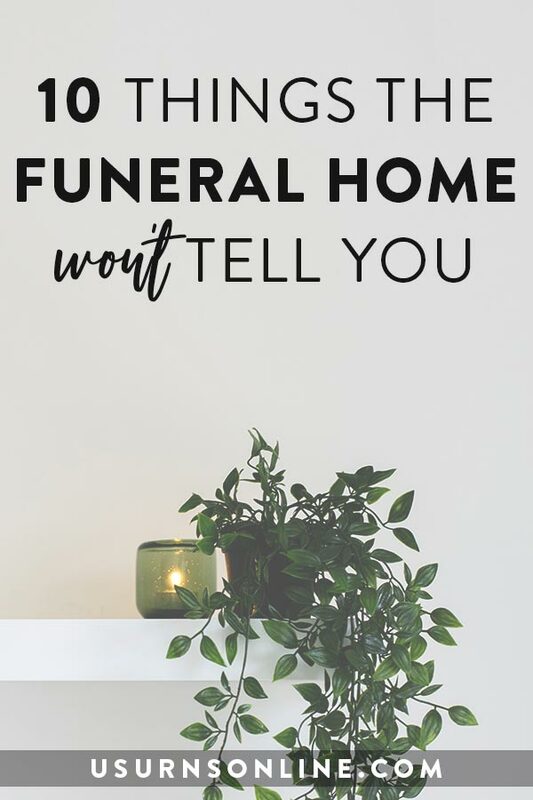 I personally like the customized cremation urns because I can commemorate my loved one by looking at the lovely design and decor of the urn in the living room. This is something to keep in mind when the time comes that somebody has to go. 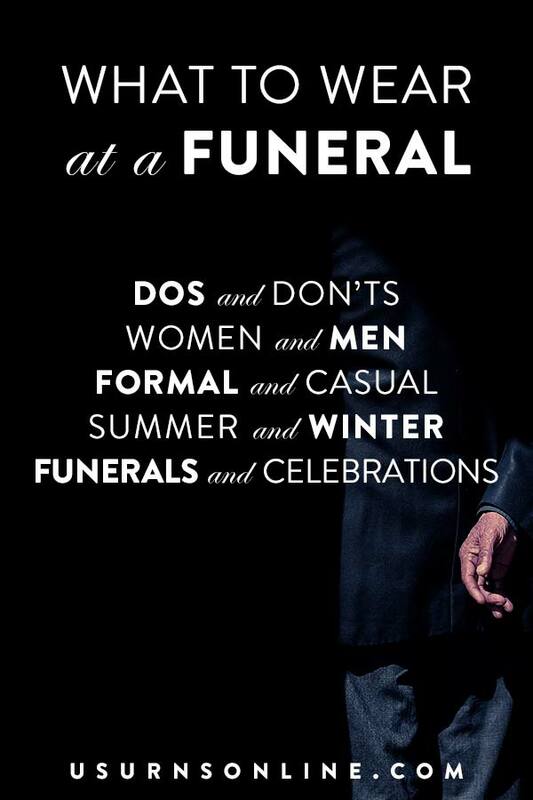 I’ll surely look for a memorial service company that offers such service so my wish will come to life.